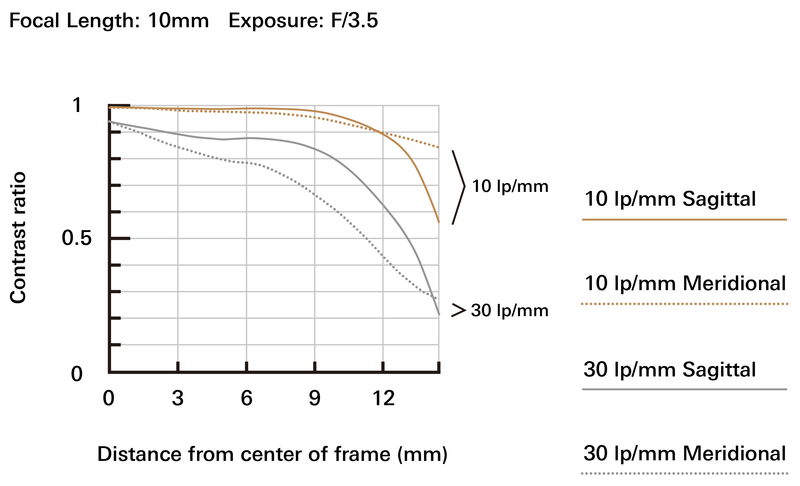 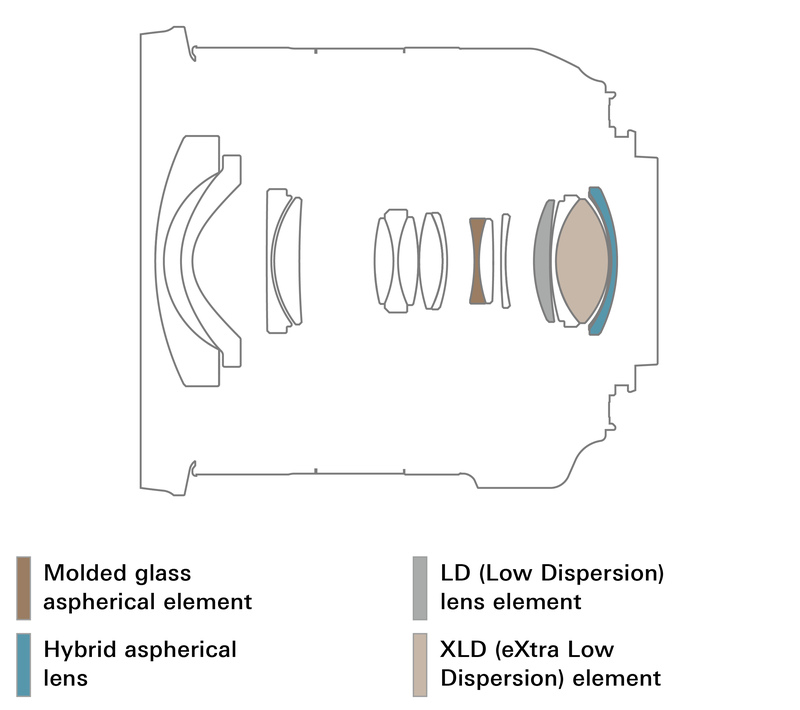 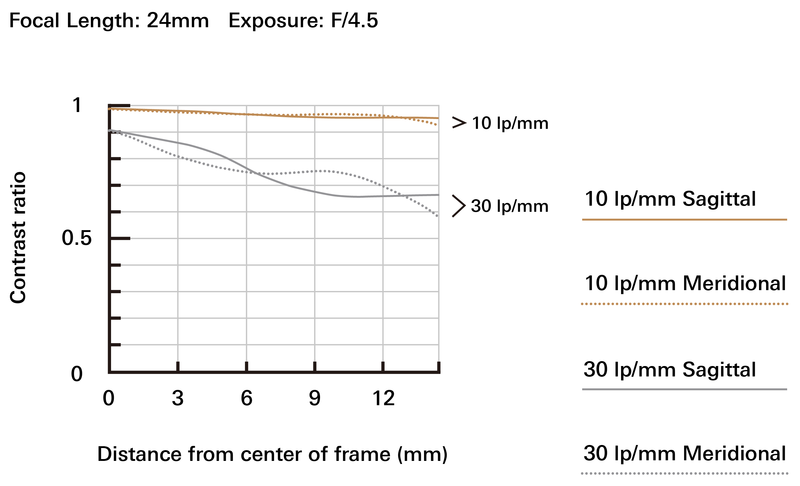 February 7, 2017, Saitama, Japan – Tamron Co., Ltd. (President & CEO: Shiro Ajisaka), a leading manufacturer of optics for diverse applications, announces the launch of 10-24mm F/3.5-4.5 Di II VC HLD (Model B023), a new ultra-wide-angle zoom lens for APS-C DSLR cameras. 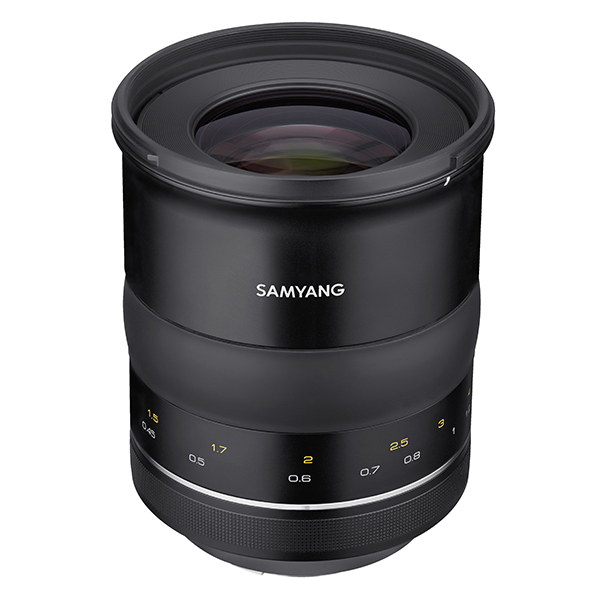 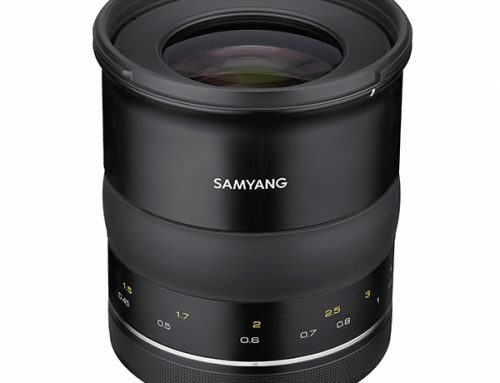 Model B023 is a wide-angle zoom lens that covers an exceptionally large range—the largest focal length range in its class*1 (35mm equivalent is 16mm to 37mm). 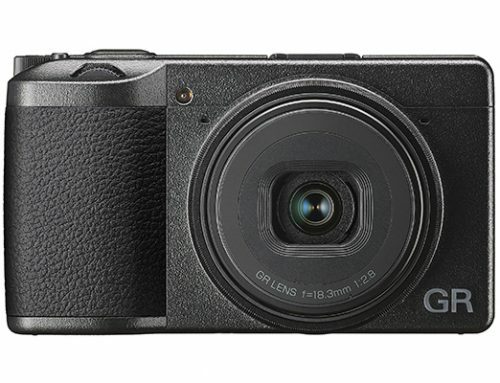 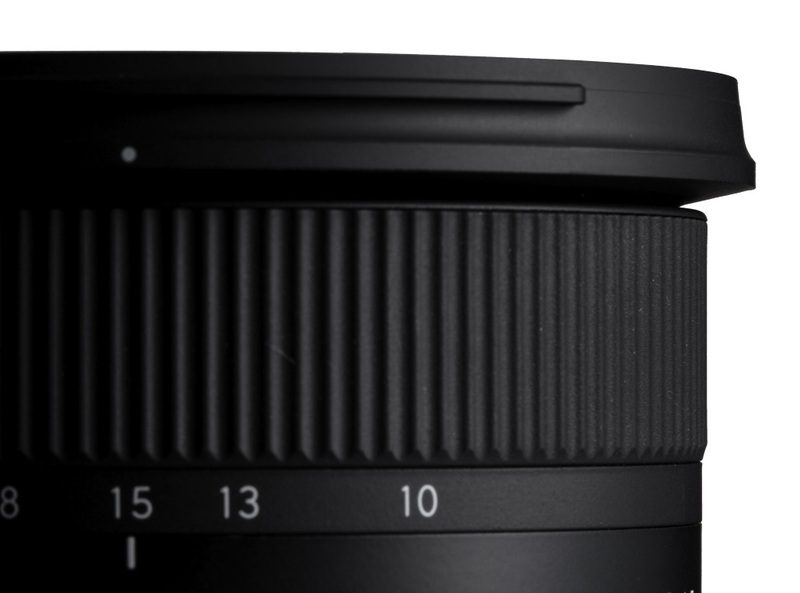 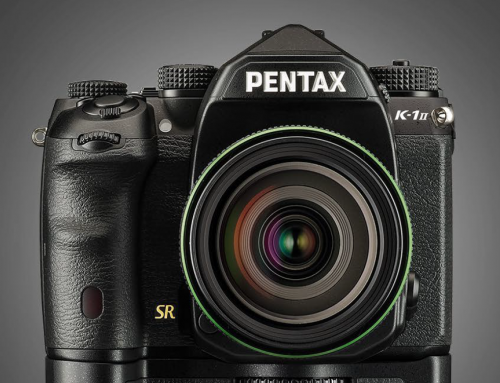 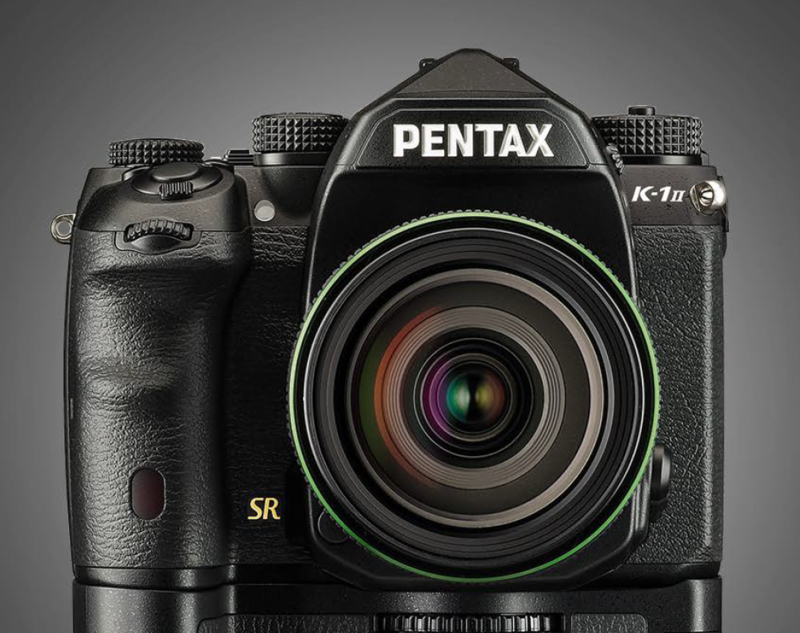 The lens is ideal for street photography, landscapes, group photos and casual everyday scenes. 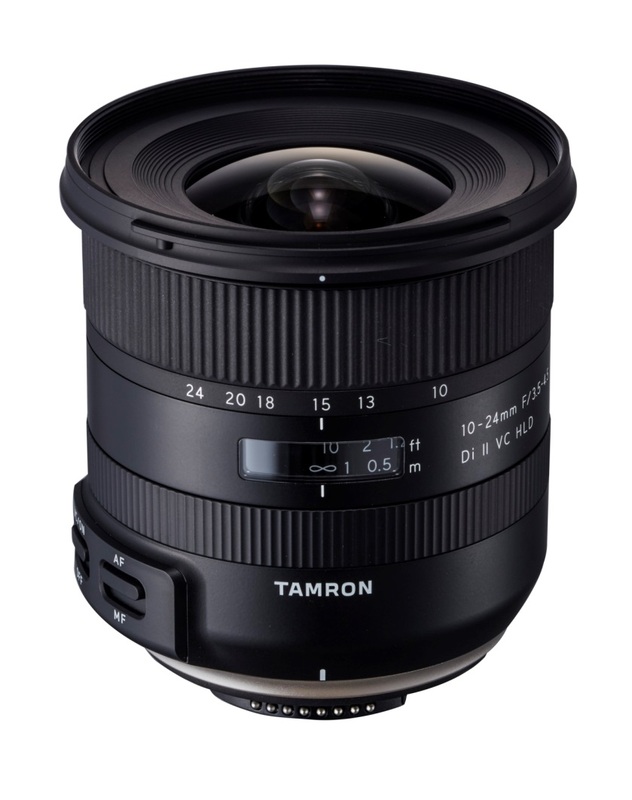 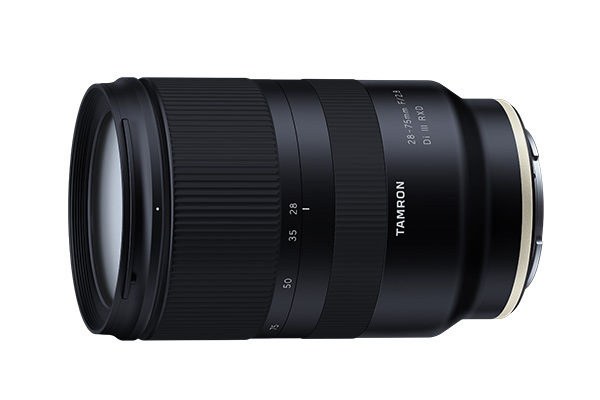 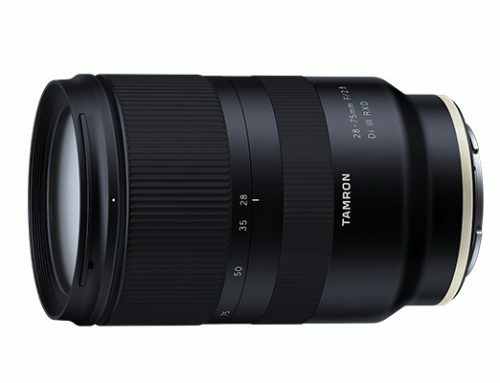 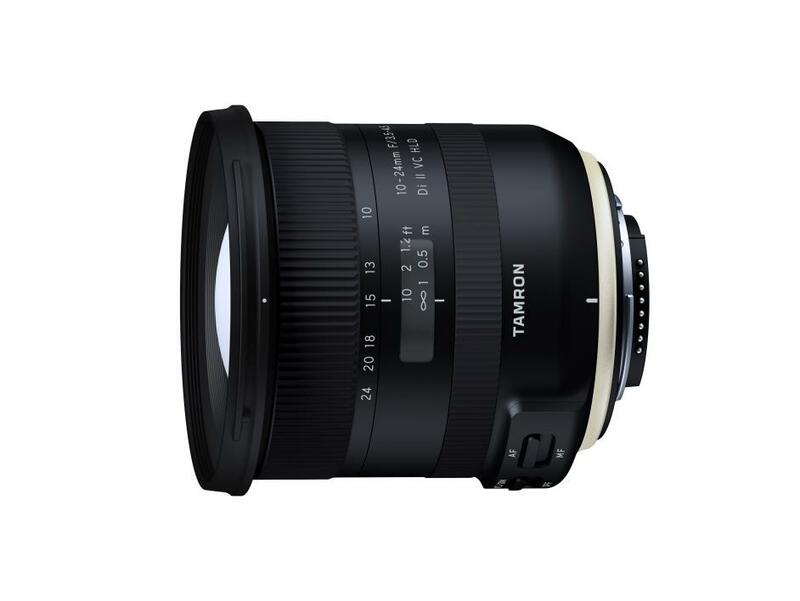 In 2008, Tamron launched the SP AF10-24mm F/3.5-4.5 Di II LD Aspherical [IF] (Model B001) that provided an unprecedented focal length range in its class. 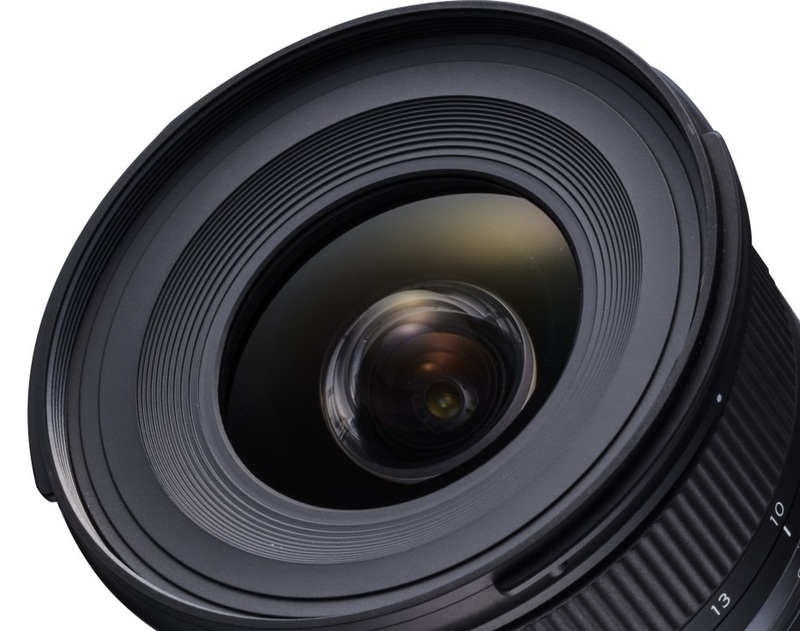 Building on that lens’s popularity, the successor Model B023 has improved optical performance bluehost and new features. 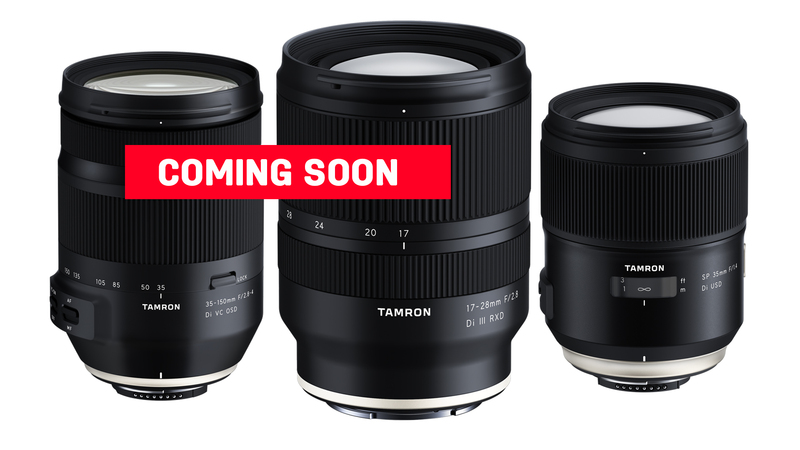 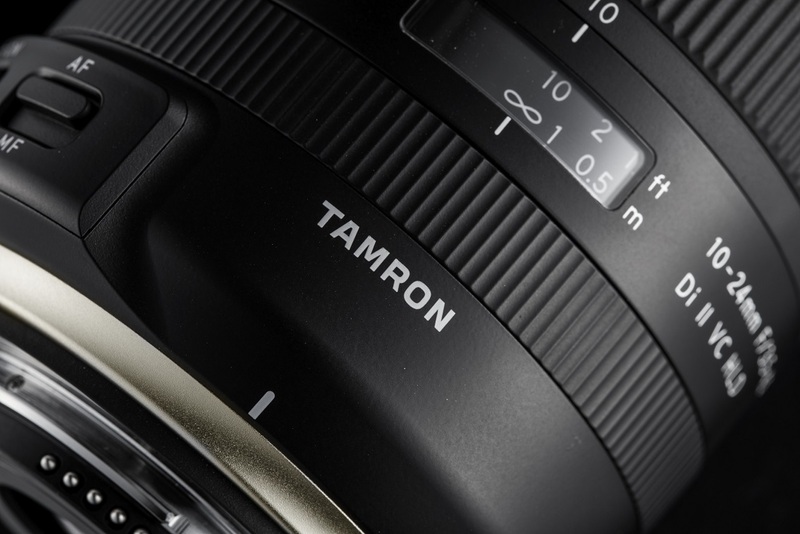 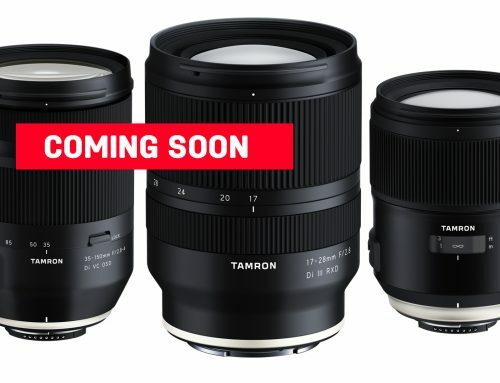 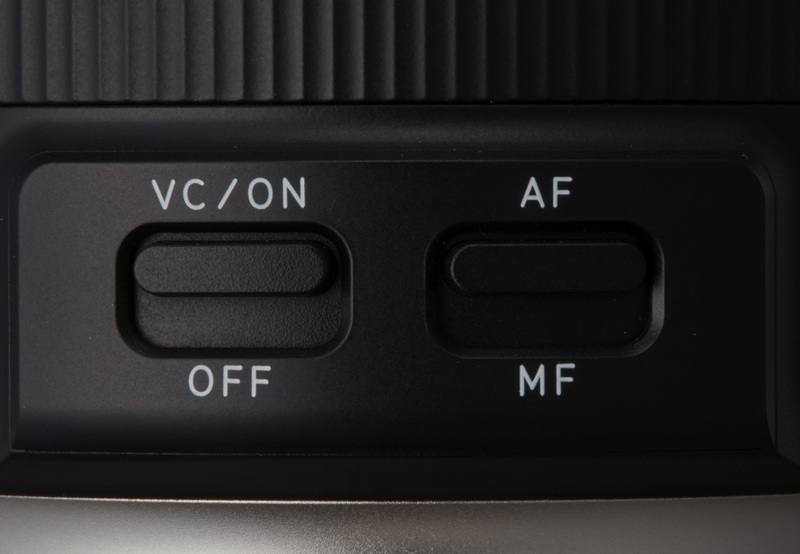 It embodies Tamron’s most advanced technologies, including the VC (Vibration Compensation) system, Moisture-Resistant Construction and Fluorine Coating, and the first implementation of Tamron’s new HLD (High/Low torque modulated Drive). 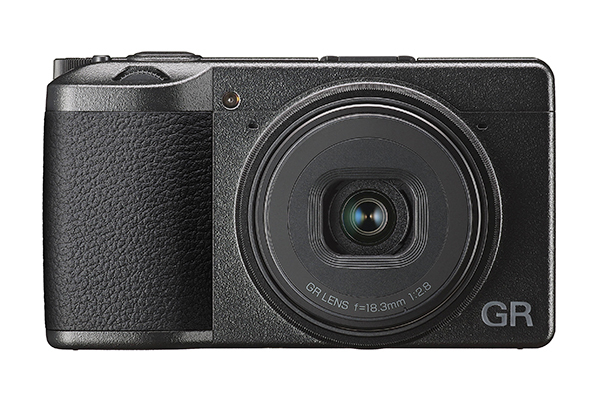 Additionally, the Model B023 has a refreshing new design derived from the design of the new product lineup in the SP series.